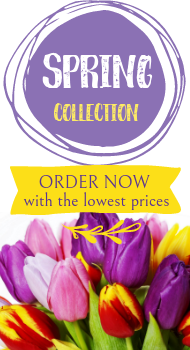 www.flowers-armenia.com Rated 5 out of 4 by 70 reviewes. 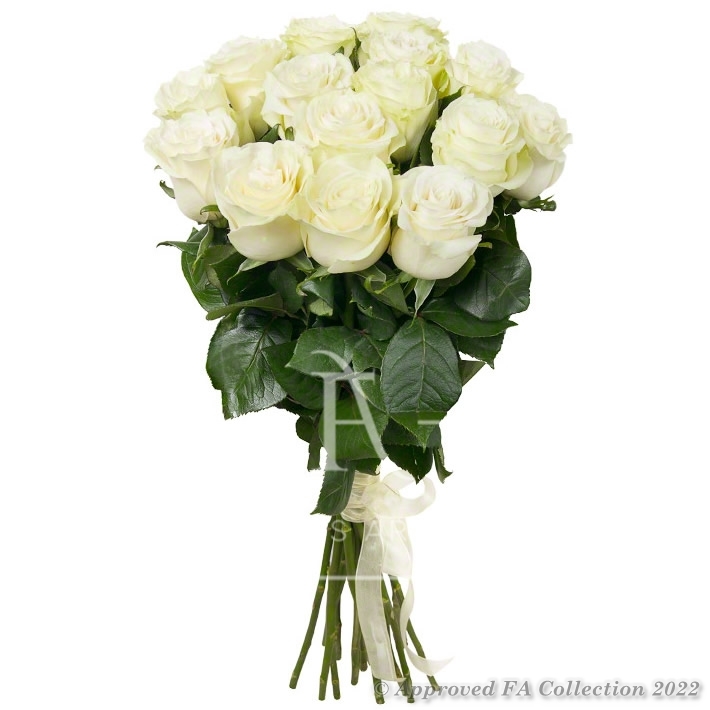 Choose white and elegant roses bouquet for the queen of Your heart. Be sure, Your choice will be appreciated!